By now you’ve probably heard about our premium facilities at the WinStar Golf Academy. You know all about our 4,850 square feet of the latest technology, including TrackMan and our Science And Motion indoor putting studio. But have you heard about our world-class staff? 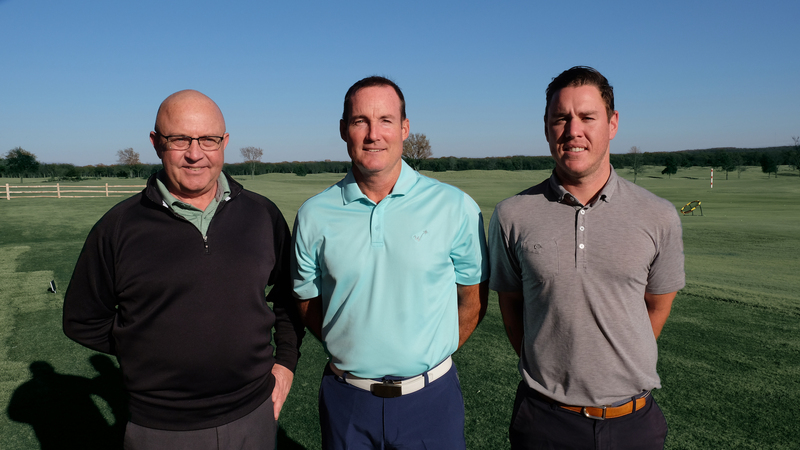 Here at WinStar, we’ve teamed up industry-leading teaching professionals from around the globe to bring elite instruction to the Red River Valley. We sat down with a few of our professionals to get to know them a little better. 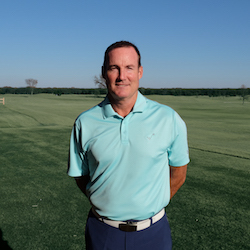 Scott Bishop, our Golf Operations Director, has been with us at WinStar for four years. He has more than 35 years of experience in golf at the amateur and professional levels. What’s your favorite professional golf experience? I had the opportunity to caddy for Lee Trevino in a Champions Tour event for five days in 1997.
Who are your favorite current and all-time professional golfers? I really like Jordan Spieth currently. Arnold Palmer is my all-time favorite. What club do you reach for when you need to make par? What is the most prominent course you’ve played? 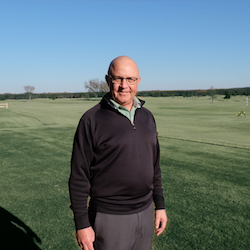 Bill Knodle has been a teaching professional at WinStar for the last seven years. Prior to joining our team, he was a police officer in South Florida and had teaching stops at PGA National and Floridian Golf Club. When I was 16, I played two holes with Jack Nicklaus at the Loxahatchee Club in Jupiter, Florida. It was the most excited and nervous I’ve ever been standing over a golf ball, but he was very nice and made me feel as comfortable as I could have expected to be. Rickie is my favorite current professional. My all-time favorite is Ben Hogan because of his determination. He struggled for years with his game, almost quit, changed his swing, survived a life-threatening car accident and came back to become one of the greatest ball strikers in the history of the game. The club that saves par most for me is my Lob Wedge (or 60 degree, as we call it). I use it for a variety of difficult shots around the green and it’s one I’m most confident in. St. Andrews in Scotland. After graduating college, I took a week-long trip with my dad to play St. Andrews, Carnoustie and a host of other great courses. Elliott Sullivan is the newest member of the WinStar Golf Academy team. He’s been playing golf more than half his life and has an expertise in both putting and full swing. I had the opportunity to play a round with Greg Norman on my home course in Australia, which he designed. It’s a tie between Adam Scott and Jason Day, but my favorite of all-time has to go to Adam Scott. First Aussie to win The Masters! What is the most renowned course you’ve played? Royal Melbourne Golf Club in Australia. 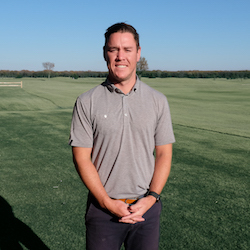 With a complete lineup of teaching professionals that boast more than 100 years of combined experience, it’s no wonder why we see some of the world’s finest junior and professional golfers hone their game at the WinStar Golf Academy. Get a leg up on your buddies back home with personalized instruction from our award-winning team of professionals. Call the WinStar Golf Academy at 580-276-1754 to schedule your swing consultation today.